For more lists and insights into Sao Paulo, see American Exbrat in São Paulo. You’re coming all this way to experience the Brazilian culture and São Paulo scene, naturally you’ll want to return with something special in your suitcase. There are some great easy-to-get souvenirs you can pick up at the local feira (see 10 Great Gifts to Bring from Brazil), but what if you want something a bit more sophisticated to show to your friends back home? 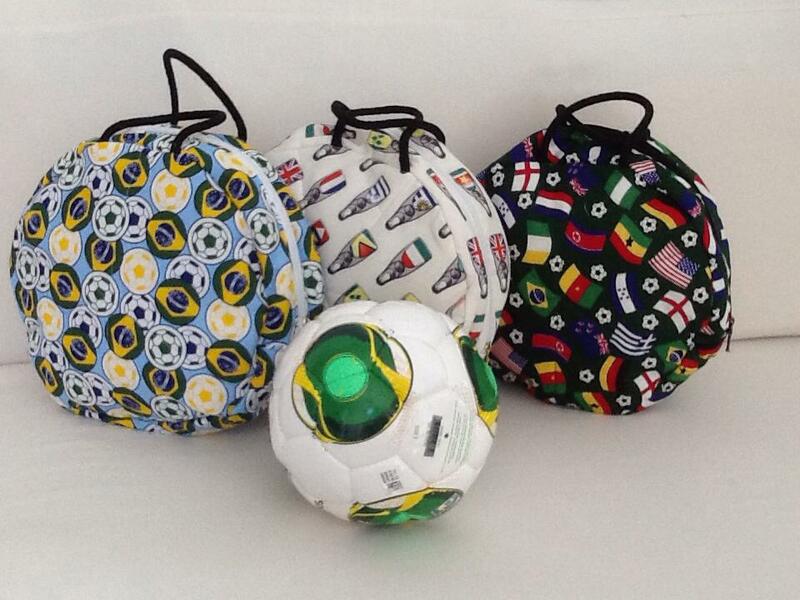 Even better, in a couple cases you can contribute back to São Paulo society. (FYI – Either I have purchased something from each of the artists/organizations below or I have convinced a friend to do so…) Thanks to investigative research (I attended the bazaar hosted by our local international group), I’ve discovered resources for some absolutely fantastic and fun (and useful) items that are worth limiting legroom for as a carry-on. But you gotta get ahold of these artists ahead of time in order to get your goods for the trip home. 5. Arte e Luz da Rua This organization also teaches skills to the underprivileged. 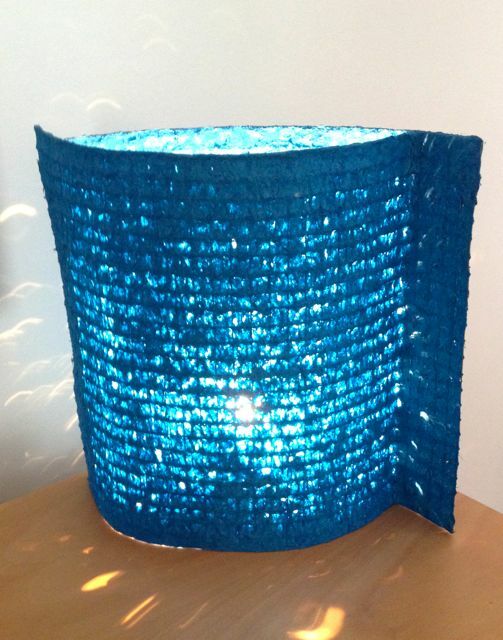 Classes on how to produce beautiful lamps made of discarded sugar cane give the homeless a means of education and the ability to support themselves. Prices ranged from US$20 – 100. 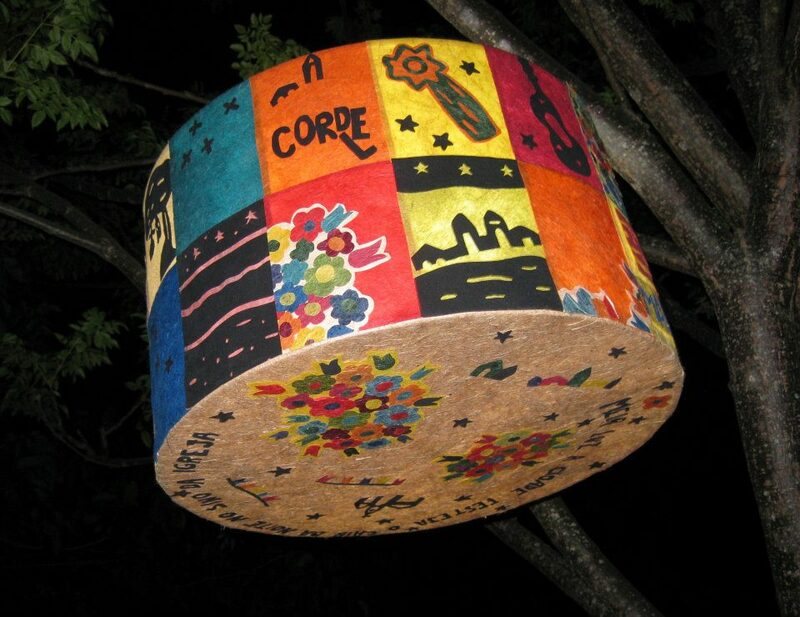 More information about Arte e Luz da Rua: http://www.arteeluzdarua.org Contact info: arteeluzdarua@terra.com.br If you are interested in arranging to view these items while in São Paulo, it is best to contact the artists/organizations ahead of time to find out where they will be while you are visiting. All either speak English, German and/or Spanish, in addition to Portuguese, and will find a way to communicate if they don’t speak your native language. 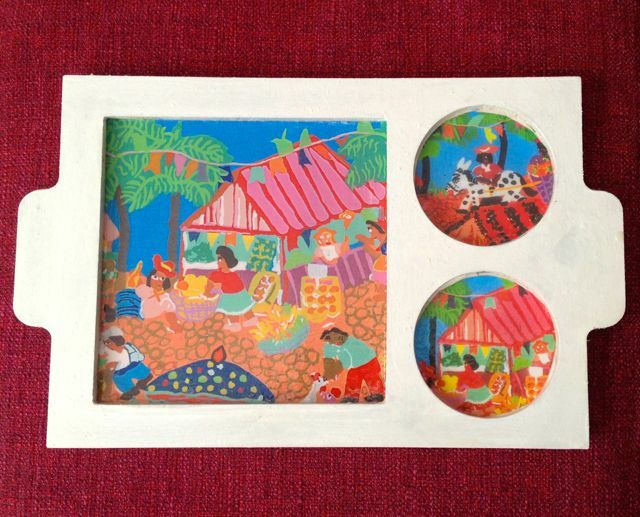 For more beautiful works of Brazilian art that you can bring back to your home country, check out Gift Brazil. Gallery | This entry was posted in Brazilliant, Expatriate Info & Advice, Foreigner Insights, Living in Sao Paulo, Tourist Info, Travel and tagged American, brazil, brazil items, brazil must buy, brazil souvenir, brazil souvenirs, brazilian souvenirs, charity organizations, coasters, culture, expat, functional art, gifts, gifts from brazil, lamps, paintings, sao paulo, souvenirs, souvenirs from brazil, travel, trays, what to buy in brazil, World Cup. Bookmark the permalink. Wow, your blog and the pictures are truly amazing. 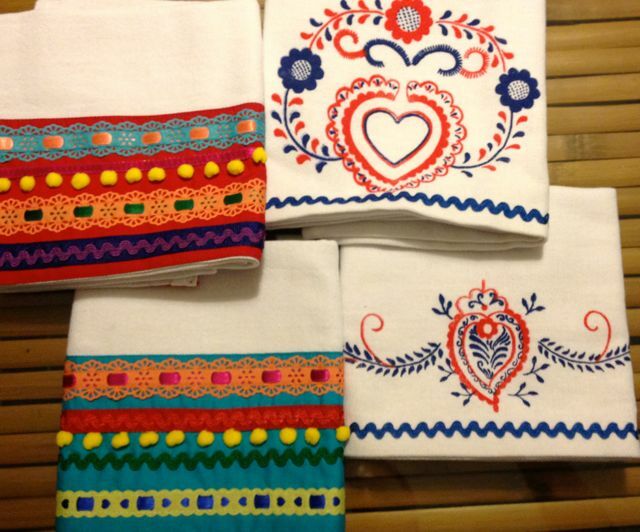 The colors and the creativity are sure to entice people from around the world. Thanks for sharing the lovely photographs. I hope people learn from your blog to make useful and sensible blogs.